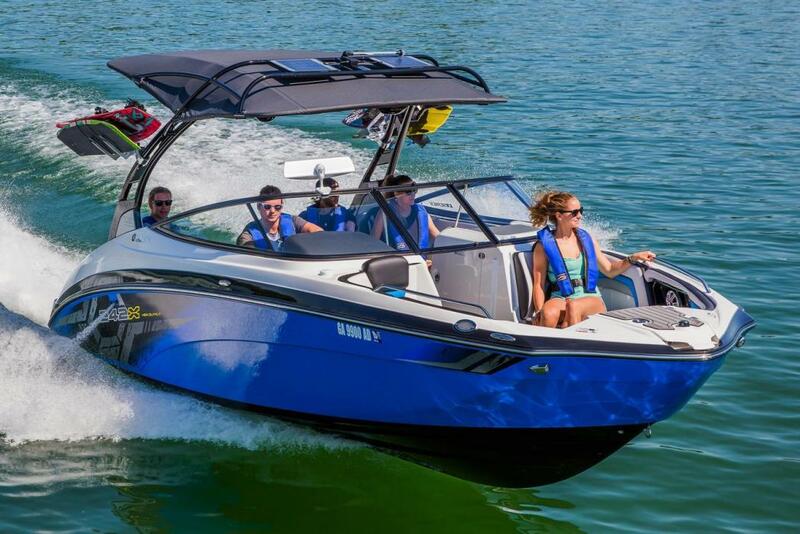 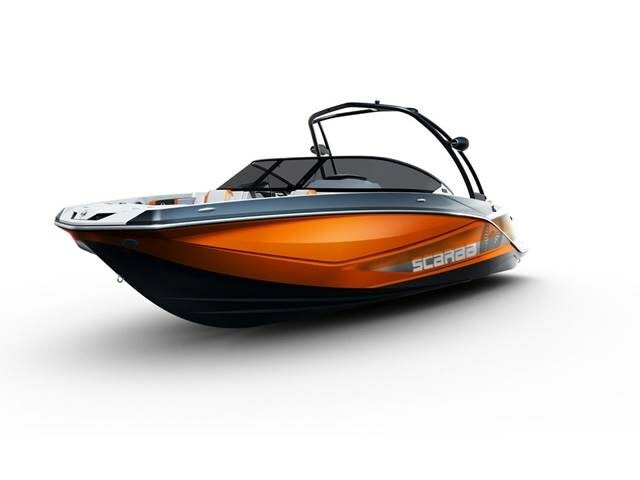 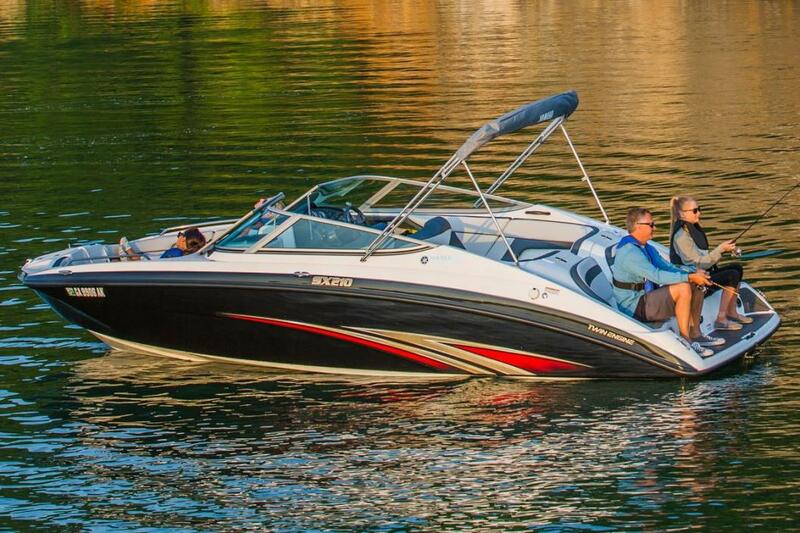 2016 Yamaha 190 FSH A Boating Industry® magazine Top Product of 2015. 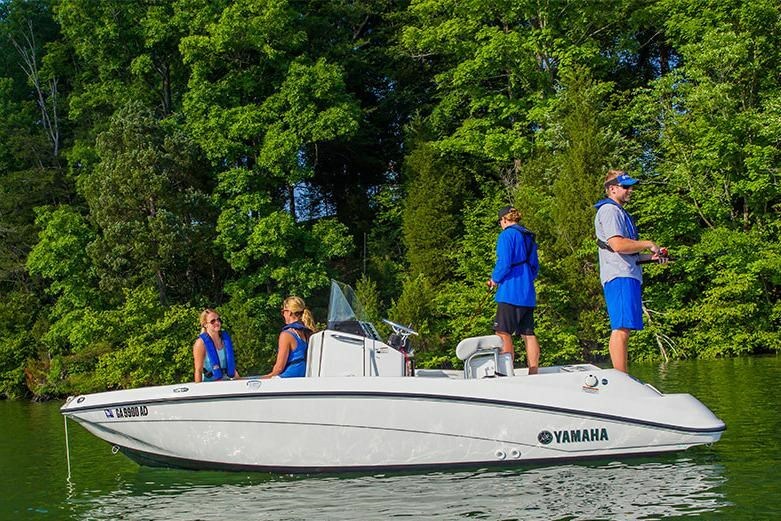 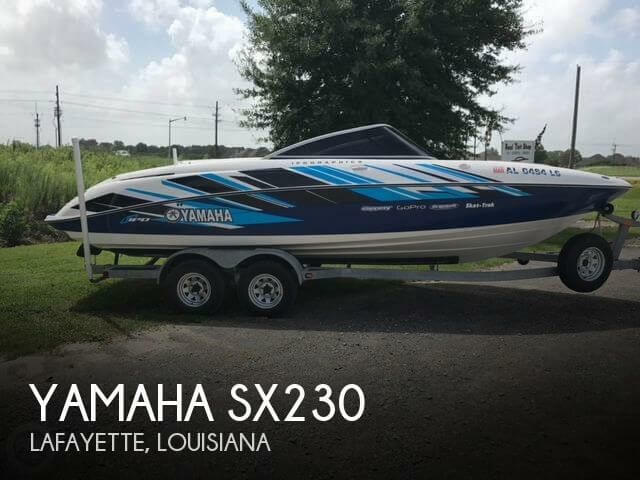 The Yamaha jet-powered 190 FSHTM is the perfect choice for families who want all the essential features for casting a line in their favorite fishing hole, combined with the versatility of a wakesports-ready runabout. 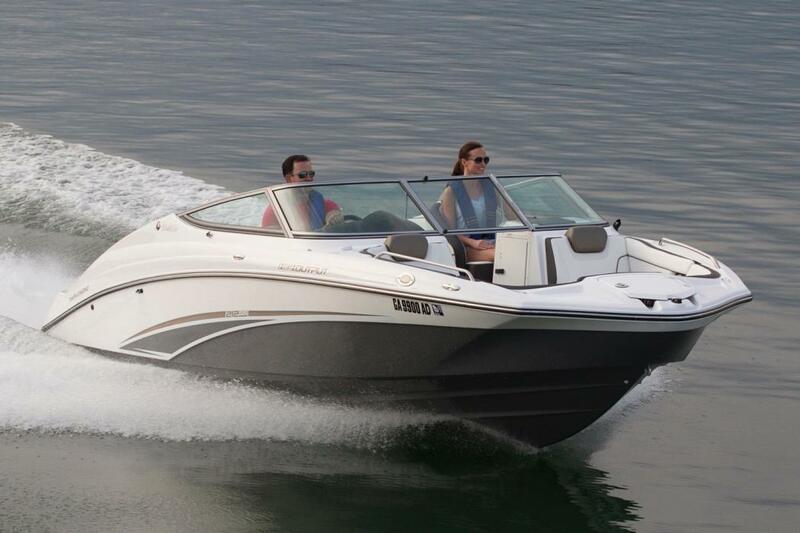 All-new for 2016, Yamahas patented Articulating Keel provides an unmatched navigational experience, delivering immediate steering response and excellent straight-line tracking. 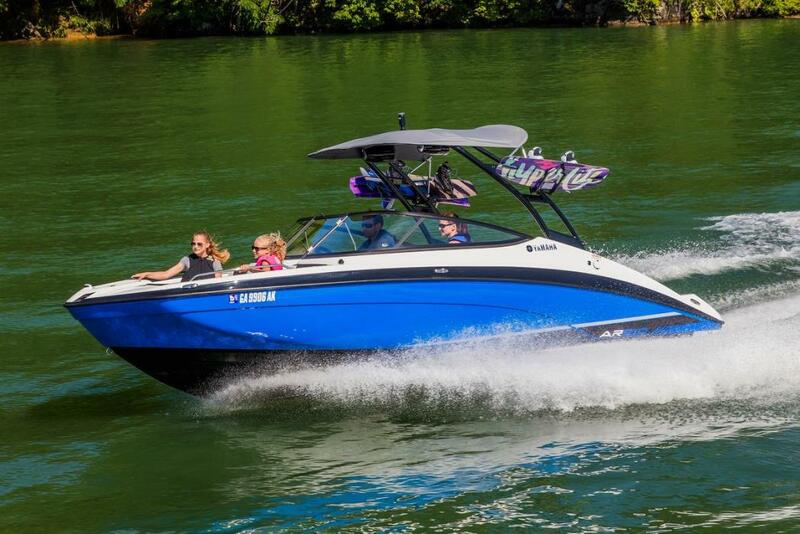 Also features Yamahas award-winning, two-tiered swim platform. 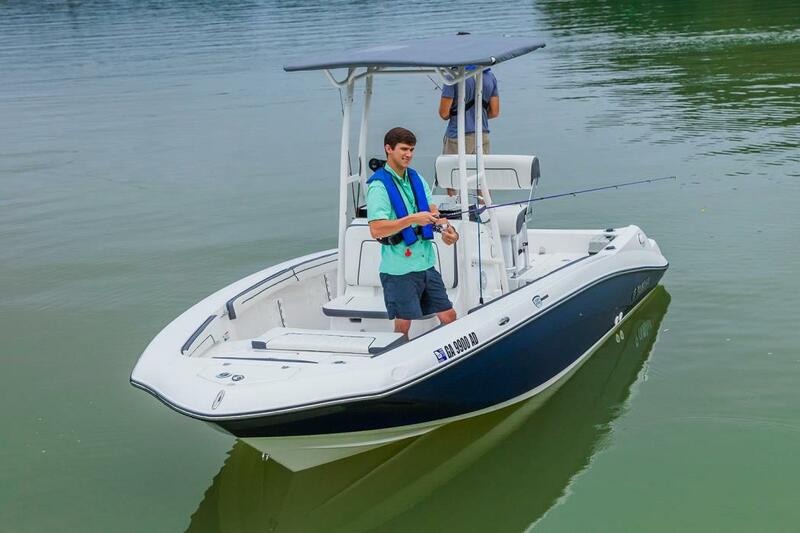 2016 Yamaha 190 FSH Deluxe A fishing-friendly layout thats versatile enough for hauling in the big catch, and treating your family to their favorite wakesports activities. 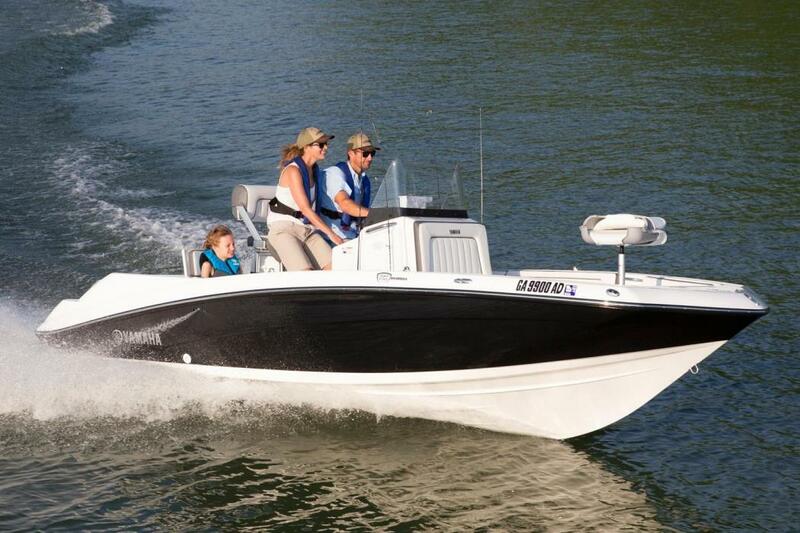 Yamahas patented Articulating Keel provides immediate steering response and excellent straight-line tracking. 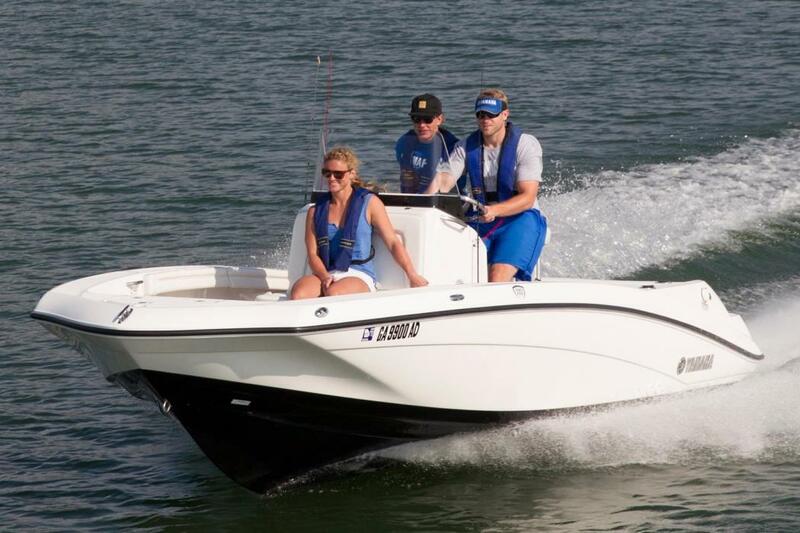 The convertible leaning post puts you in the drivers seat or the perfect fishing spot. 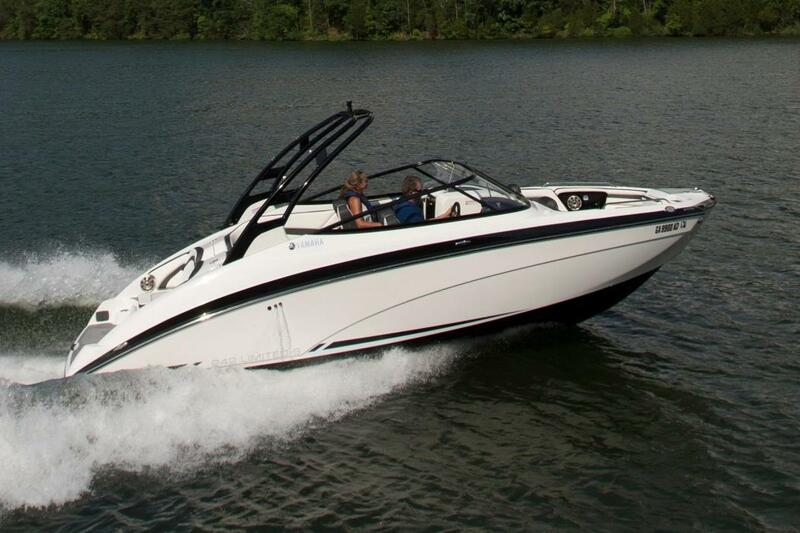 Yamahas signature, two-tier swim platform sits right at the waters edge, providing easy access to and from the water. 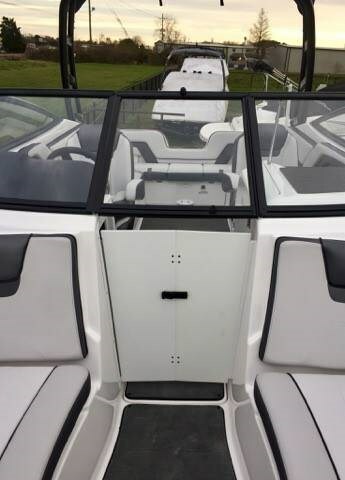 Additional features include convenient dual battery setup, stainless rubrails, a head compartment curtain for privacy and a bow pedestal seat.